Living Dead World: New Release from Lea Bronsen! 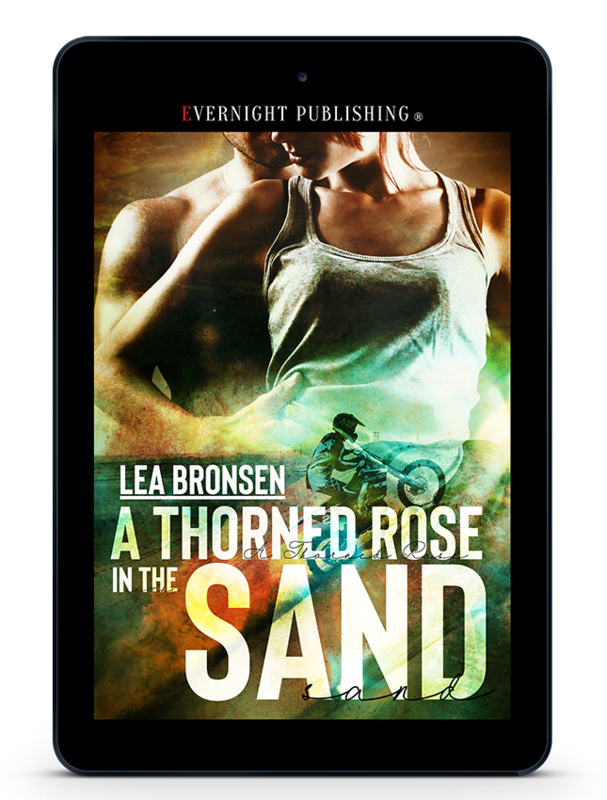 New Release from Lea Bronsen! The girl screamed behind him. Hi Nessie, thank you for spotlighting my new release on your blog!